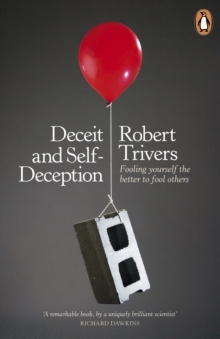 In Deceit and Self Deception Robert Trivers, whose work has been acclaimed by figures such as Richard Dawkins and Steven Pinker, looks at how and why we so often deceive ourselves. We lie to ourselves every day: about how well we drive, how much we're enjoying ourselves - even how good looking we are. In this ground-breaking book, Robert Trivers examines not only how we self-deceive, but also why, taking fascinating examples from aviation disasters, con artists, sexual betrayals and conflicts within families. Revealing, provocative and witty, Deceit and Self-Deception is one of the most vital books written this century, and will make you rethink everything that you think you know. 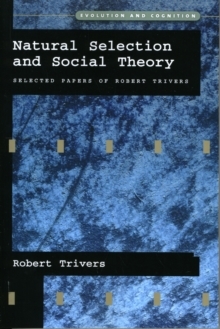 Robert Trivers is one of the leading figures pioneering the field of sociobiology. He received his bachelors and PhD from Harvard University. He has been on the faculty at Harvard, the University of California, Santa Cruz, and Rutgers University. 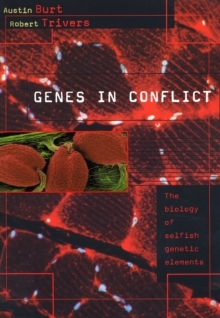 'A remarkable book, by a uniquely brilliant scientist' Richard Dawkins 'One of the great thinkers in the history of Western thought' Steven Pinker'Trivers ranks as one of the most important evolutionary theorists of his generation' E.